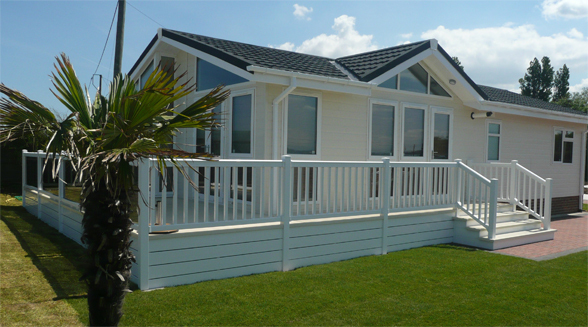 We are a family owned and operated company that have been providing luxury homes on delightful coast and countryside parks for many years. If you are looking for the retirement dream and an easier way of living, leaving the stress behind on a retirement/semi retirement Park; you’ve found it. Luxury you never dreamed possible from a Park Home. Completely fitted out to a very high specification, fully furnished, ready to move in and simply enjoy. The bungalow style homes are virtually maintenance free for the over 50’s. Offering 1 or 2 bedroom accommodation easily laid out on a single floor, with fully fitted kitchens, en-suite, all services with mains gas and on bus route. Our park is situated on level ground with no hills or steep inclines.